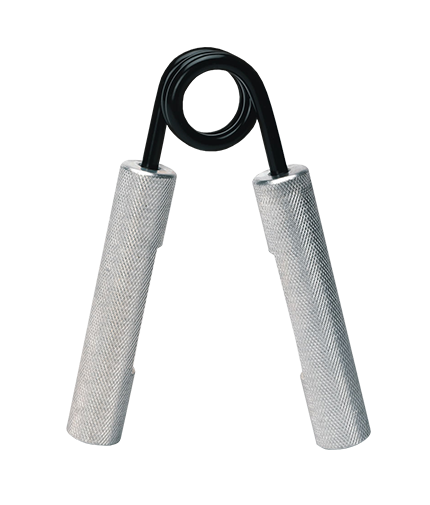 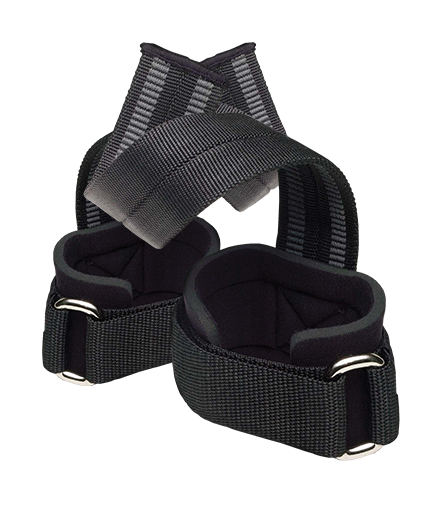 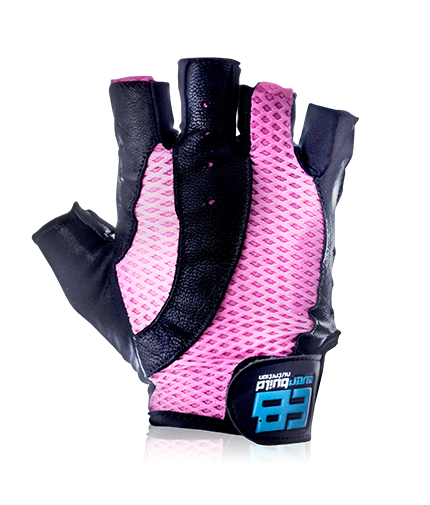 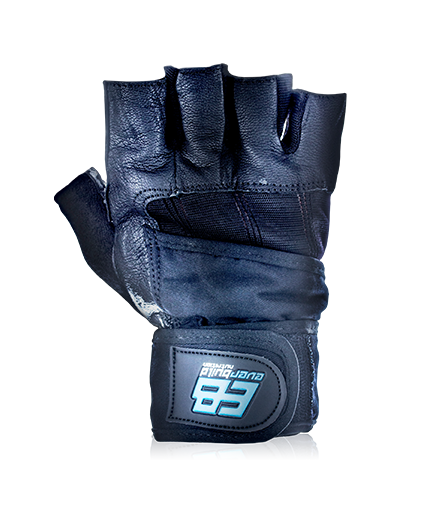 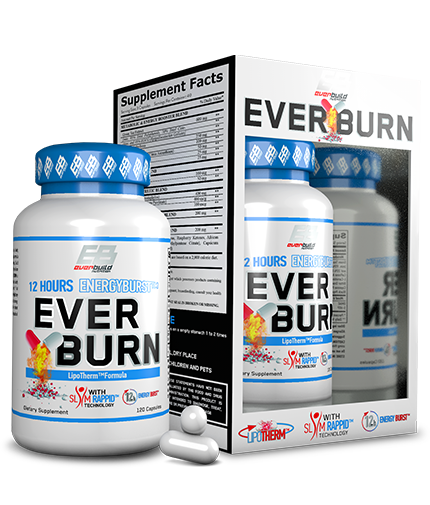 This page is intended only for information and contacts with the company. 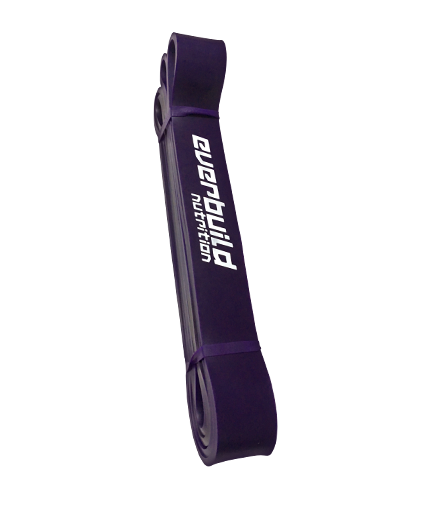 These terms and conditions set out the full extent of our obligations and liabilities in respect of the supply of the Products (and performance of telephone support and warranty services) and the performance of any Services. 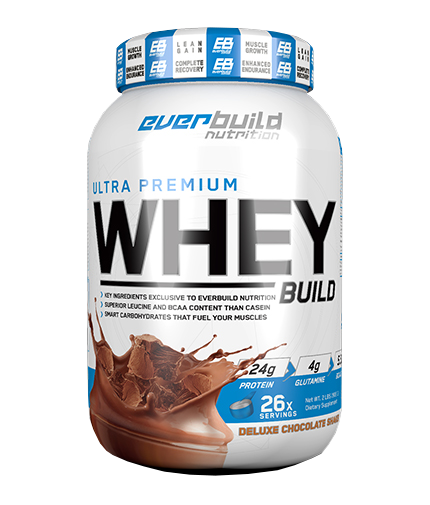 Any warranty, condition or other term arising out of or in connection with the supply of Products and/or the provision of Services which might otherwise be implied into or incorporated in the contract by statute, common law, laws applicable in the country where you purchased the Products or Services or otherwise (including without limitation any implied term as to quality, fitness for purpose, reasonable care and skill) is hereby expressly excluded to the maximum extent permitted by law. 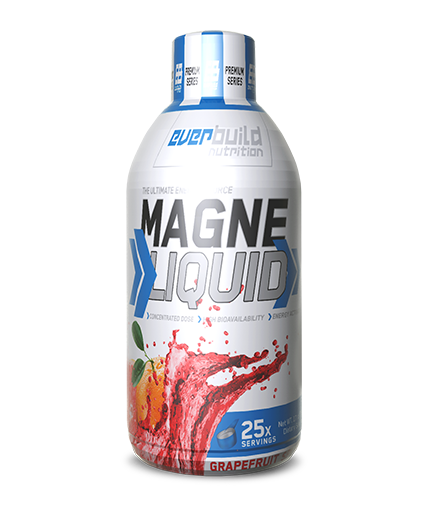 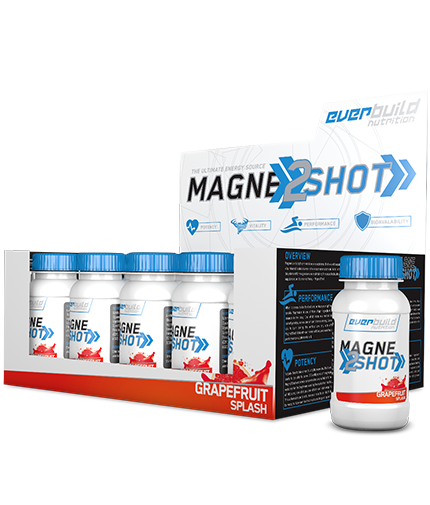 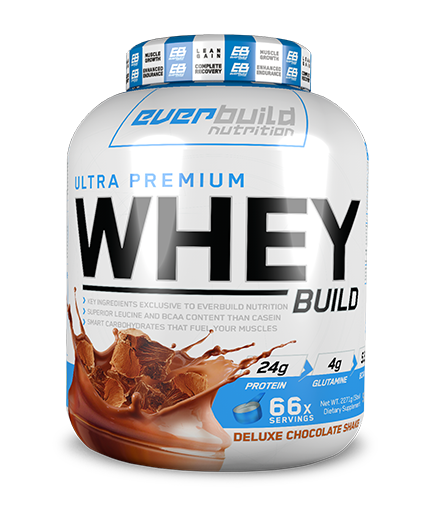 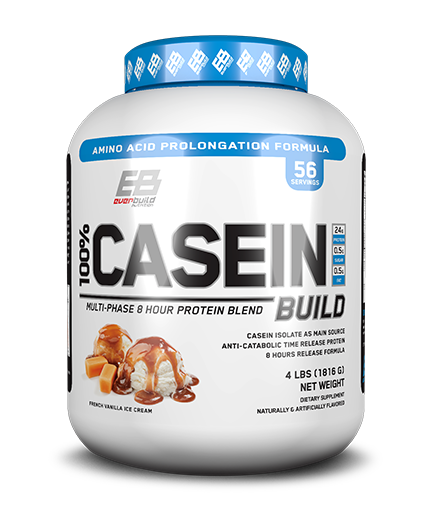 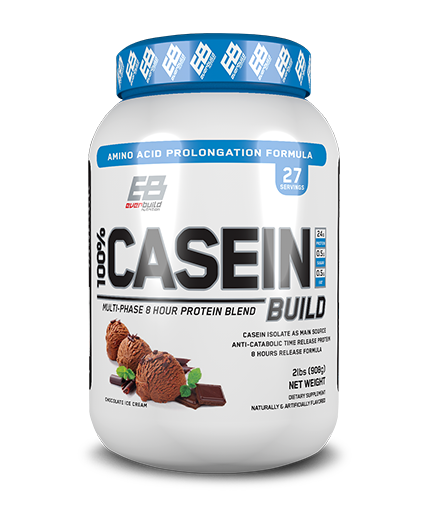 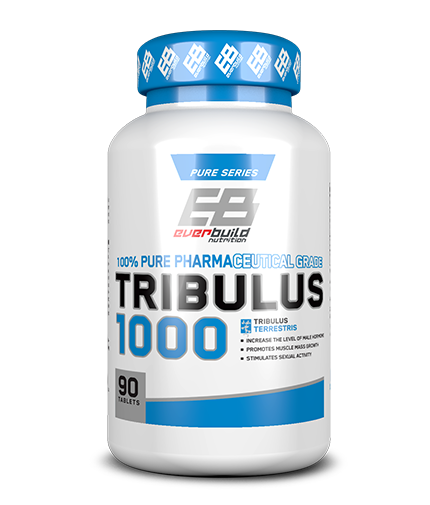 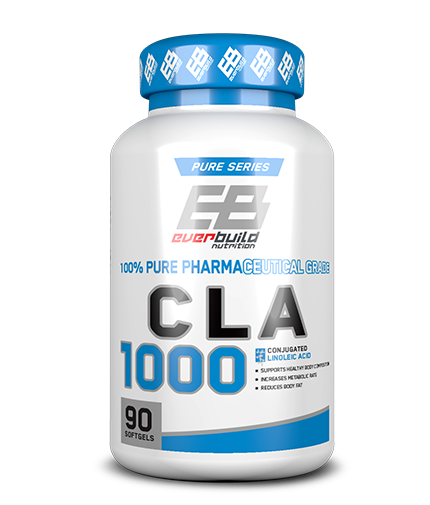 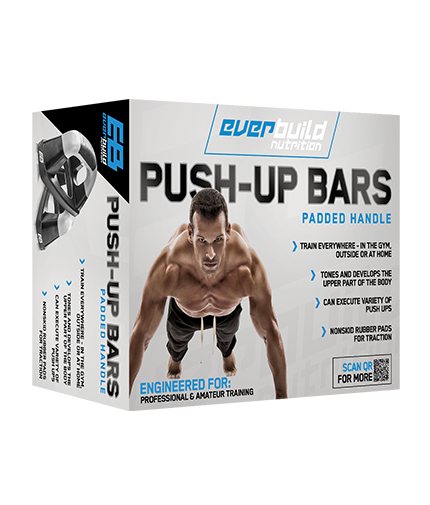 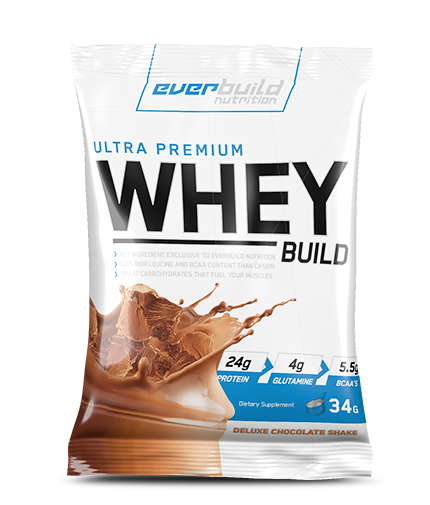 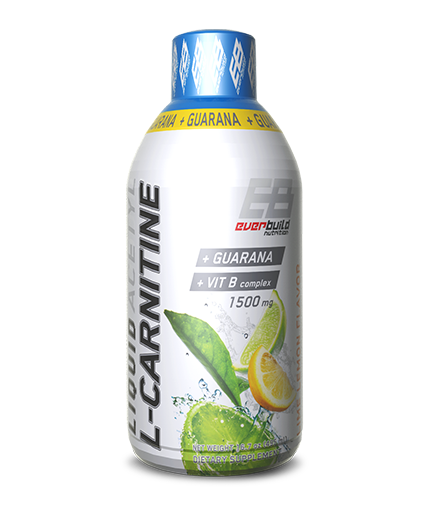 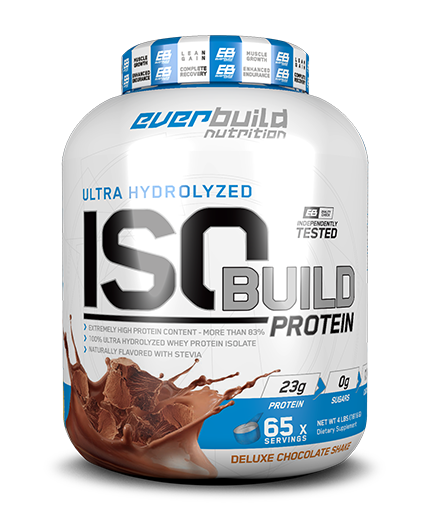 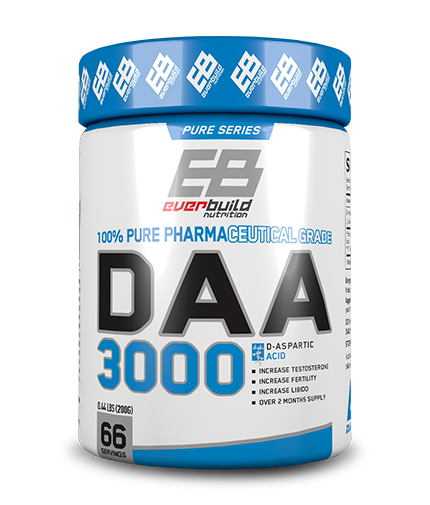 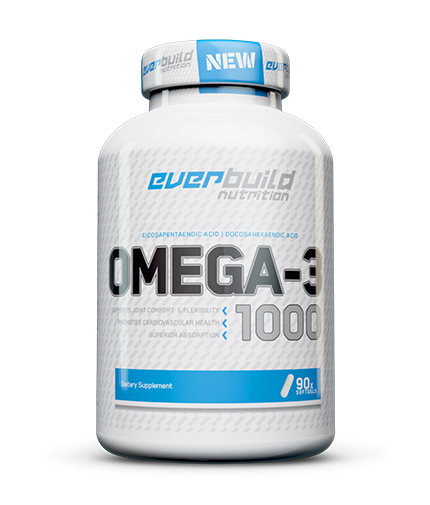 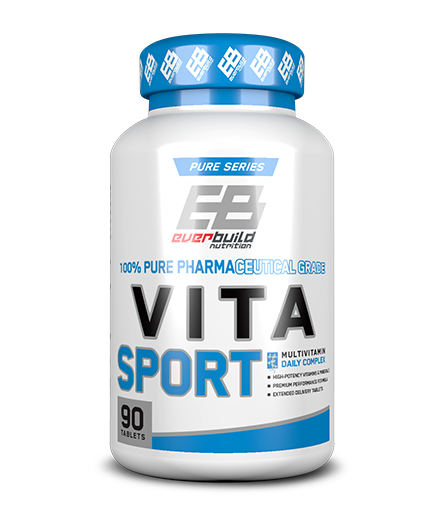 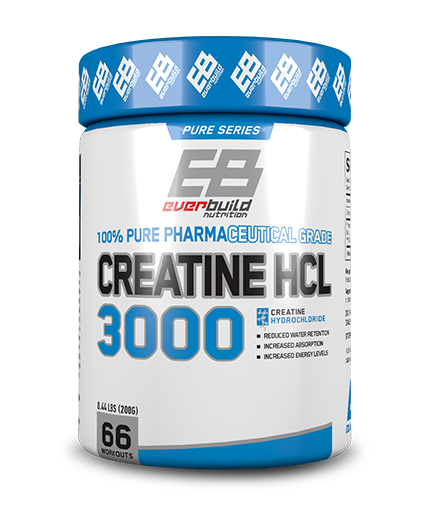 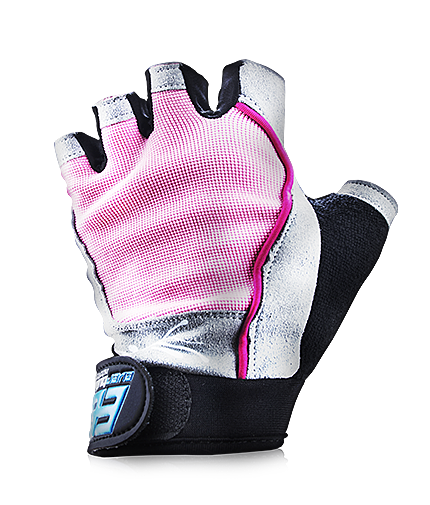 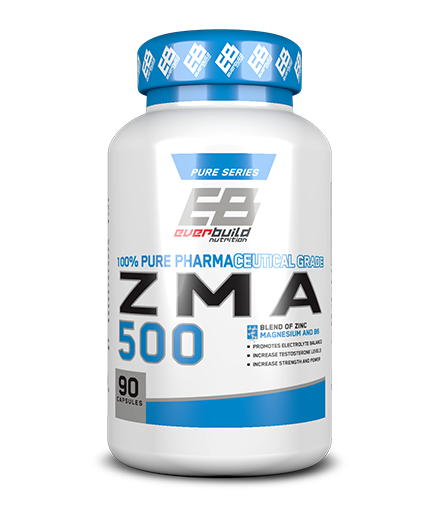 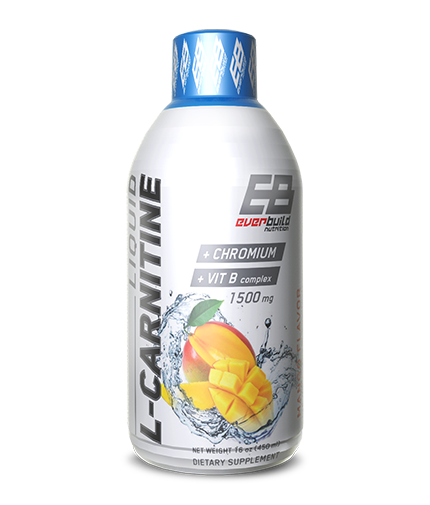 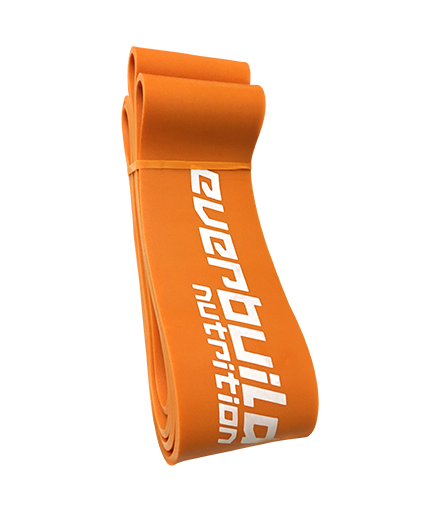 In particular, everbuildnutrition will not be responsible for ensuring that the Products are suitable for your purposes. 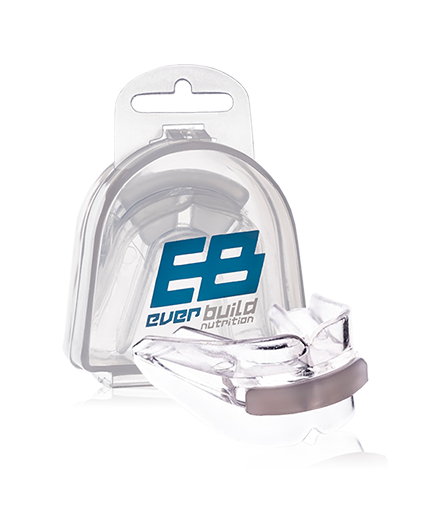 Nothing in the contract shall limit or exclude our liability (i) for death or personal injury caused by our negligence or (ii) for fraud or (iii) any breach of the obligations implied by applicable compulsory national laws as to title or (iv) any liability which cannot be excluded by law. 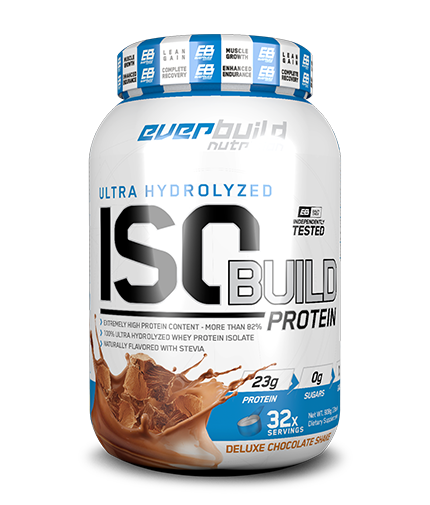 Subject to clause 2.3 everbuildnutrition will not be liable under the contract for any loss of income, loss of profits, loss of contracts, loss of data or for any indirect or consequential loss or damage of any kind howsoever arising and whether caused by tort (including negligence), breach of contract or otherwise. 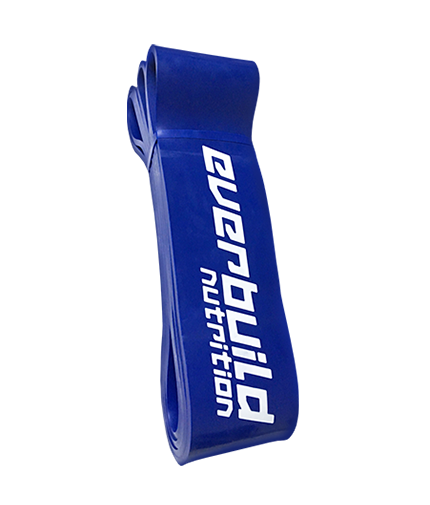 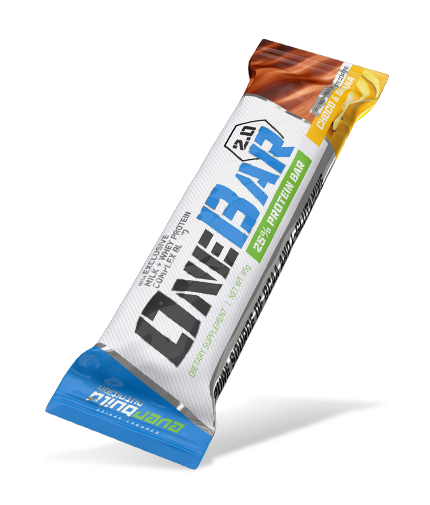 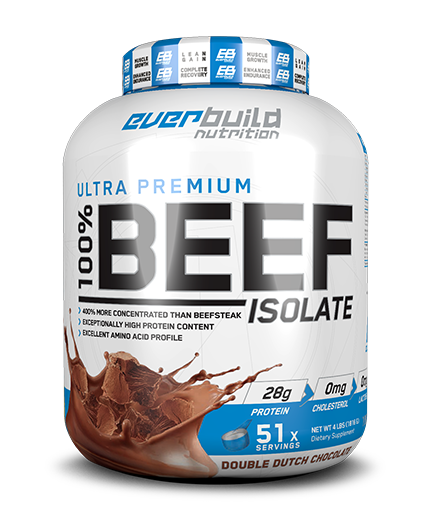 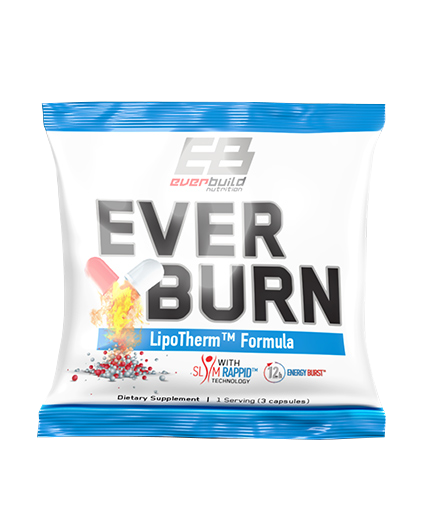 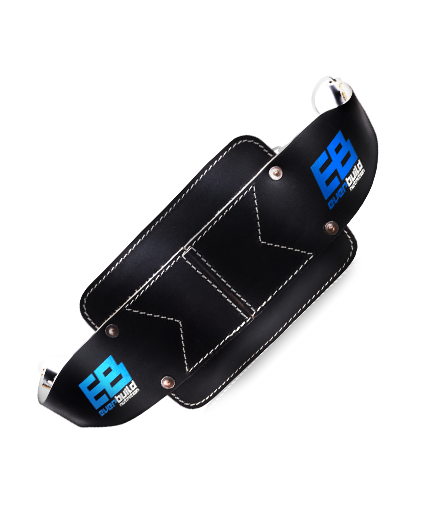 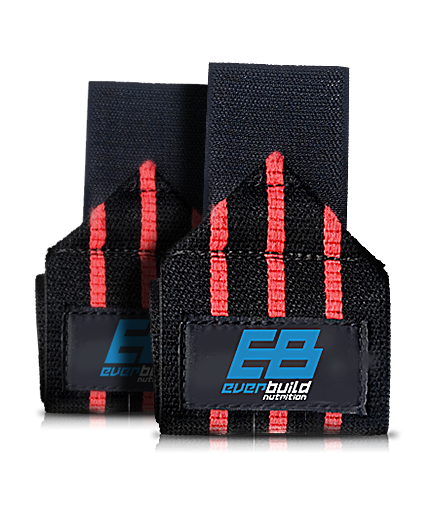 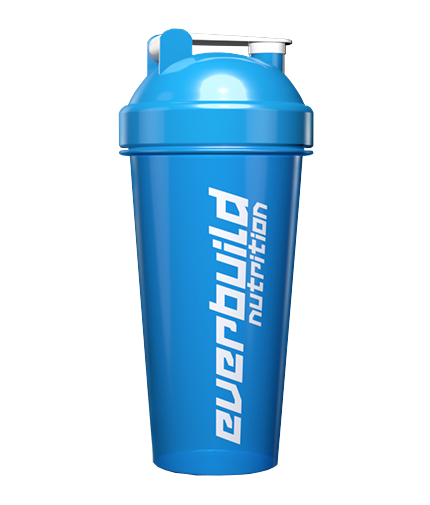 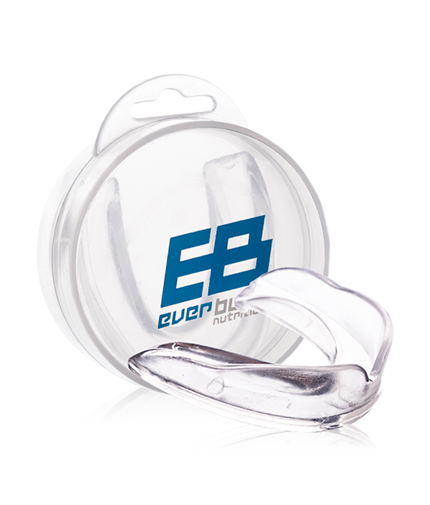 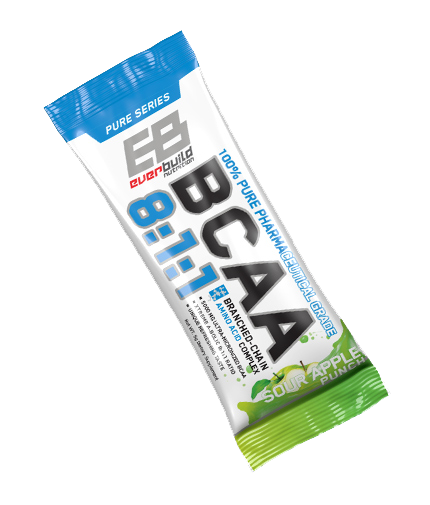 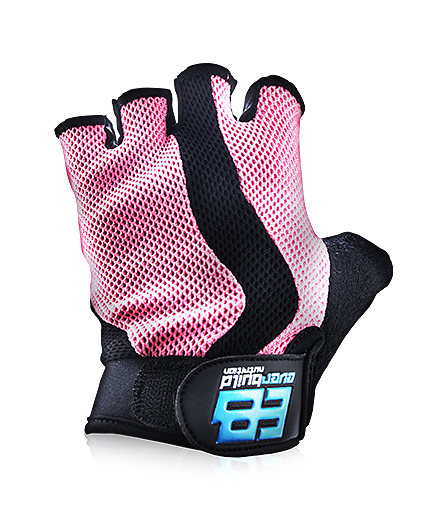 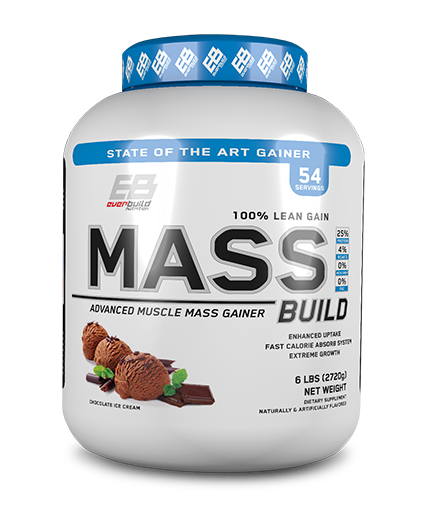 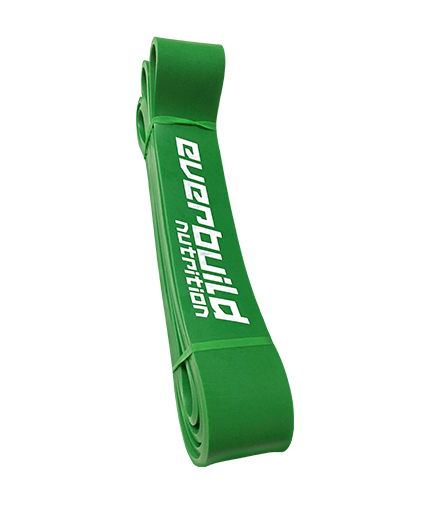 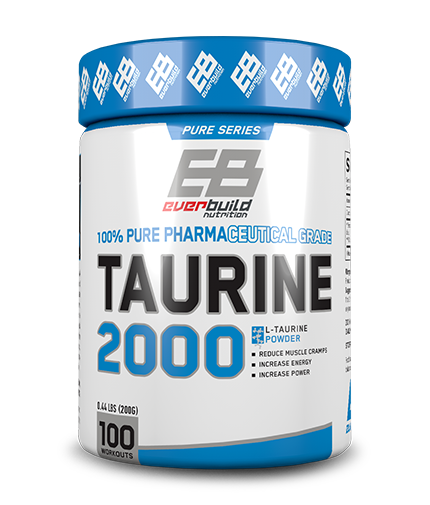 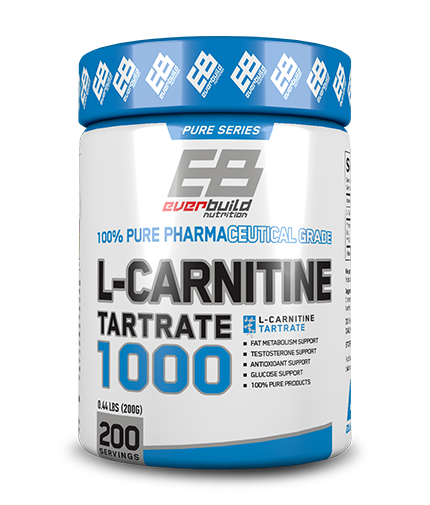 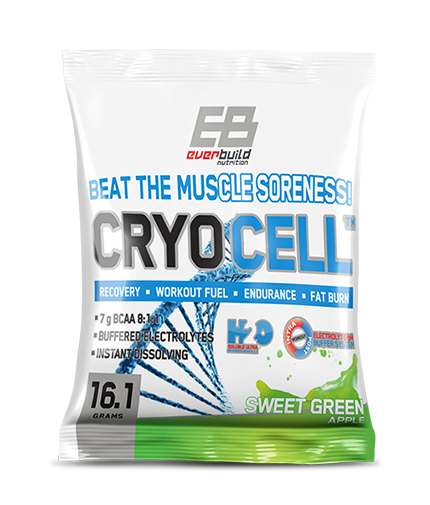 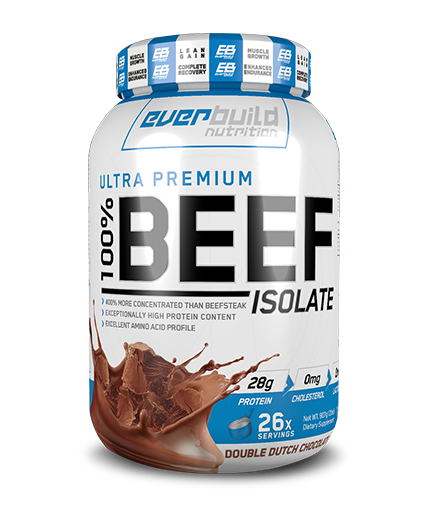 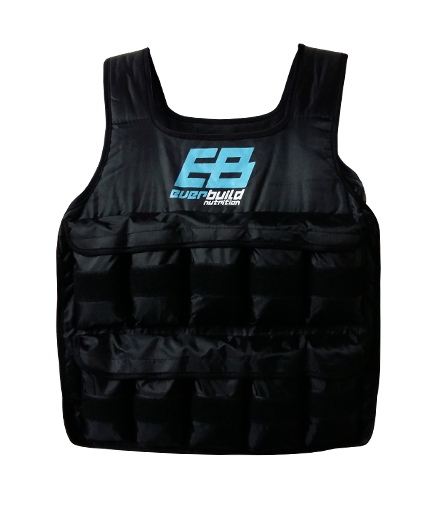 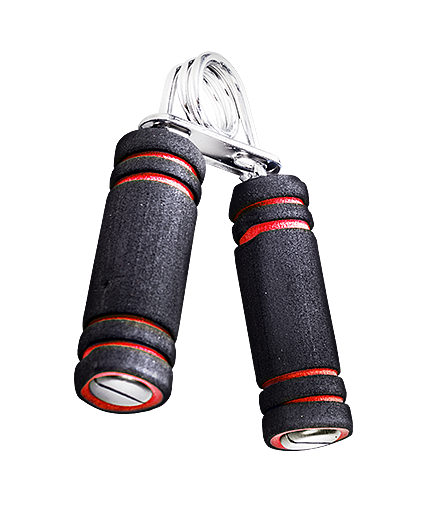 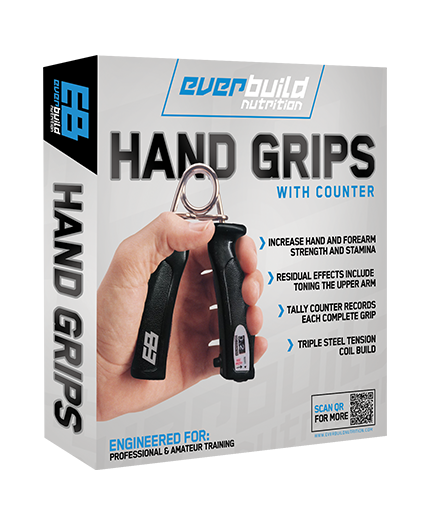 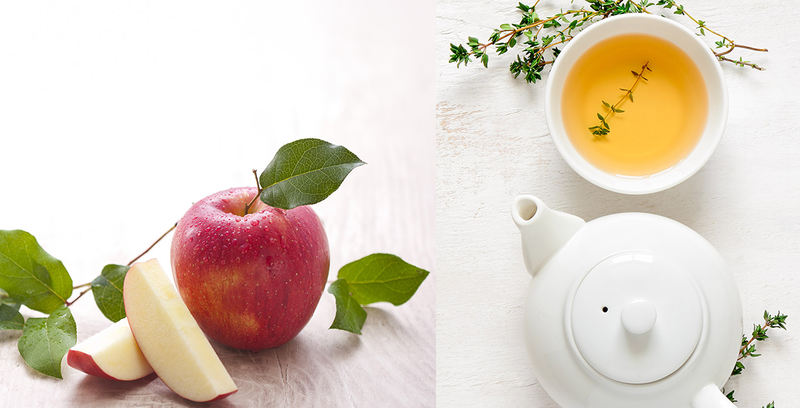 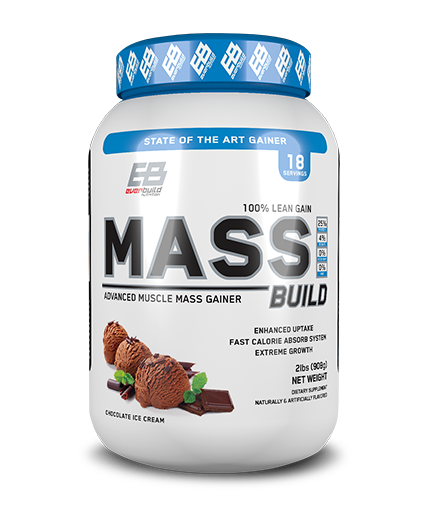 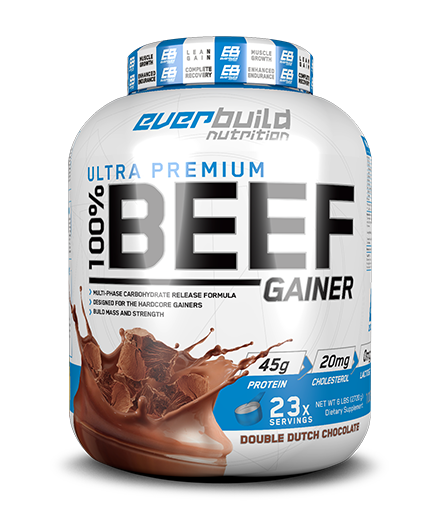 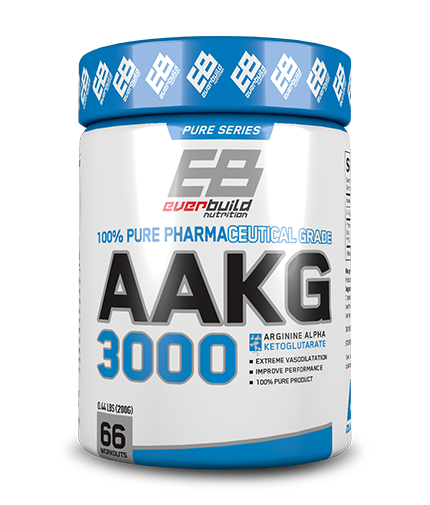 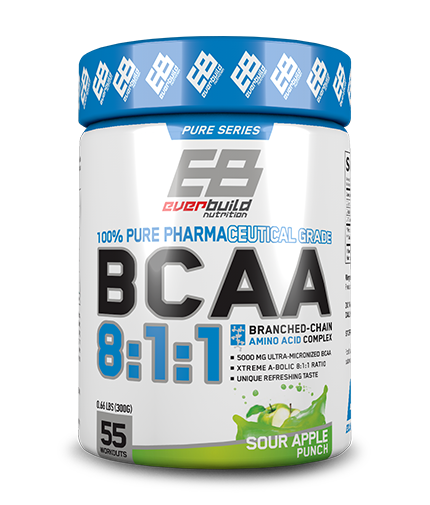 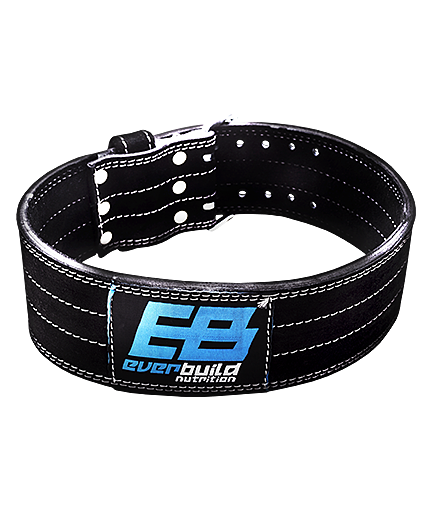 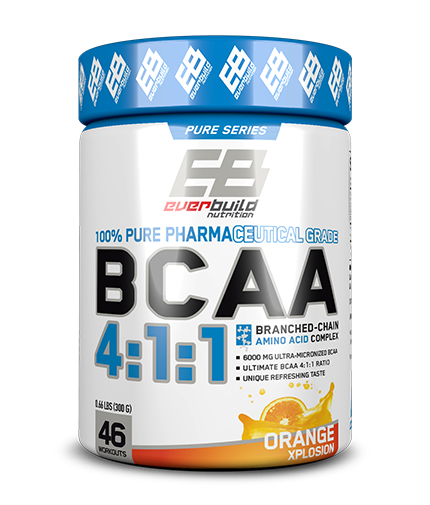 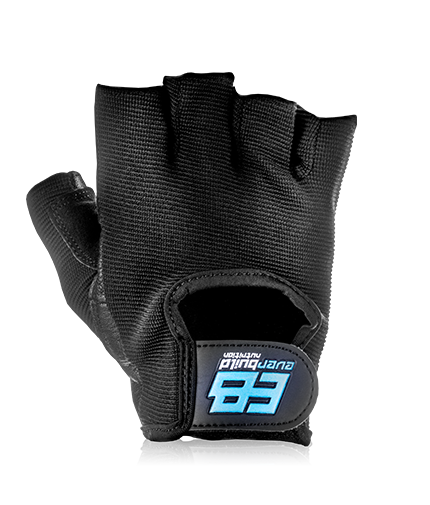 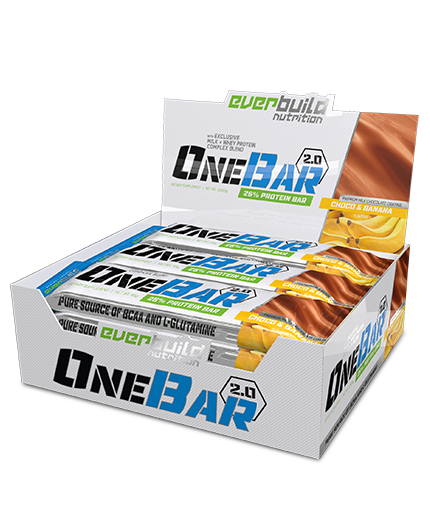 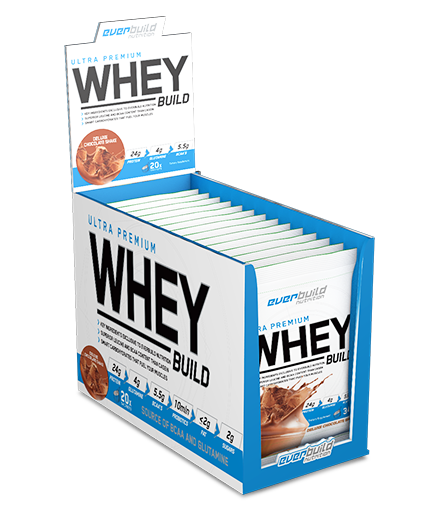 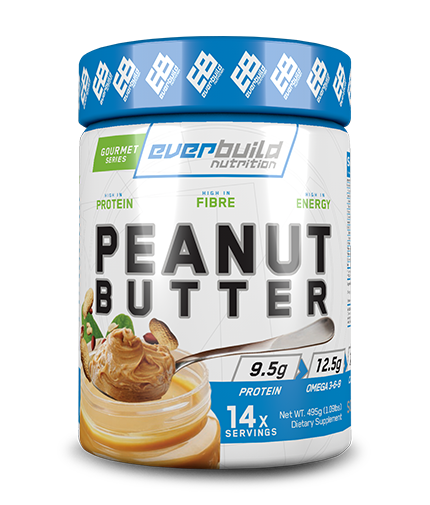 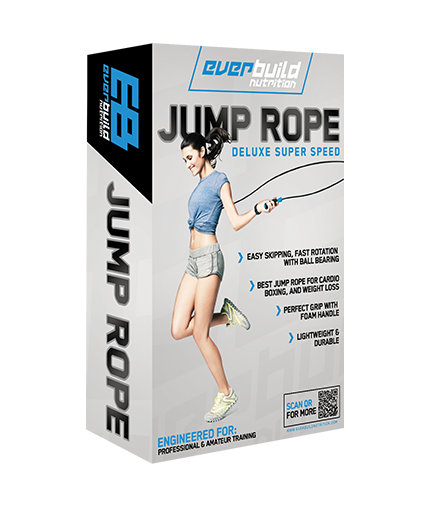 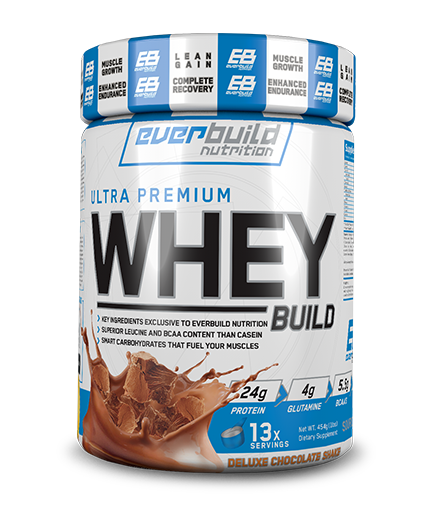 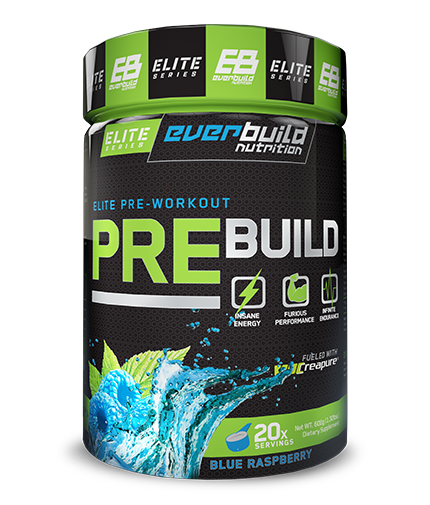 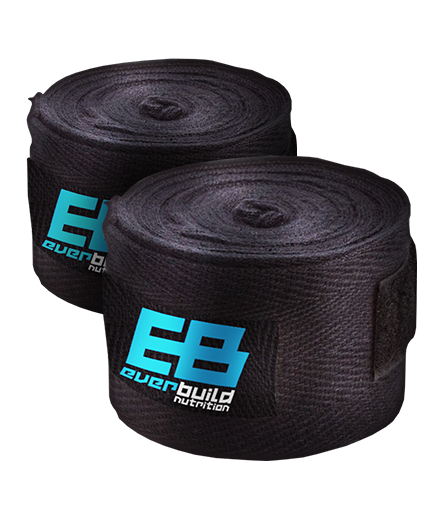 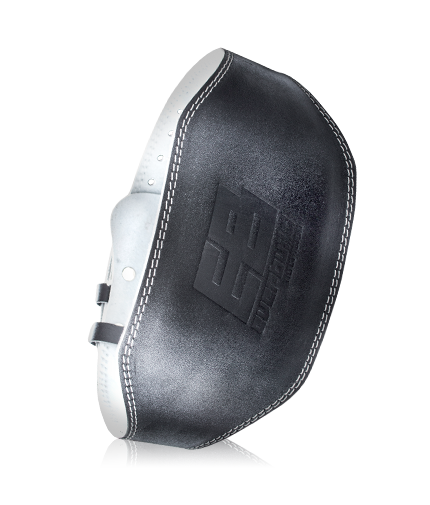 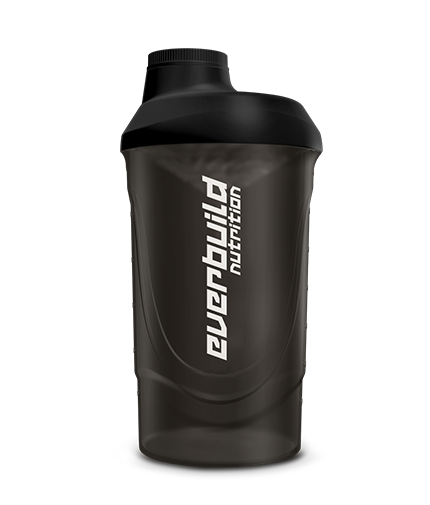 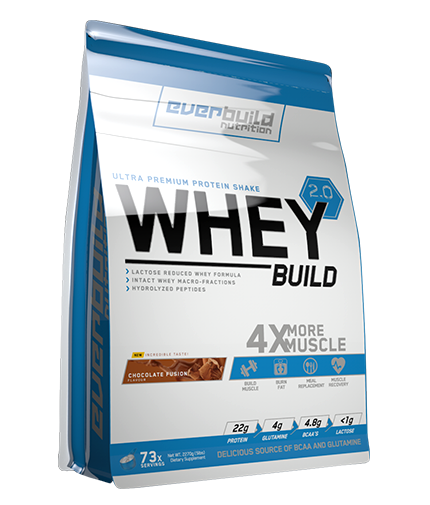 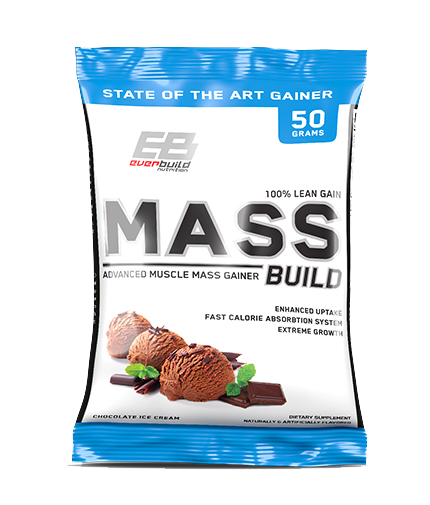 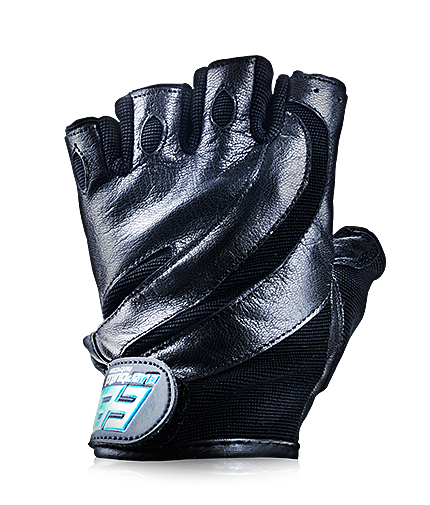 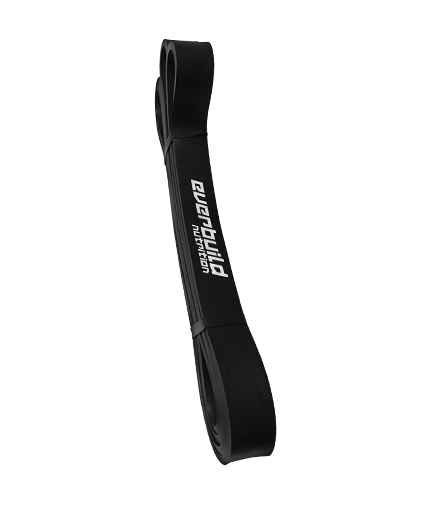 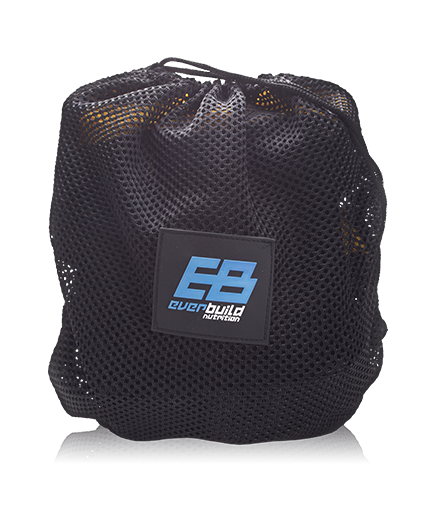 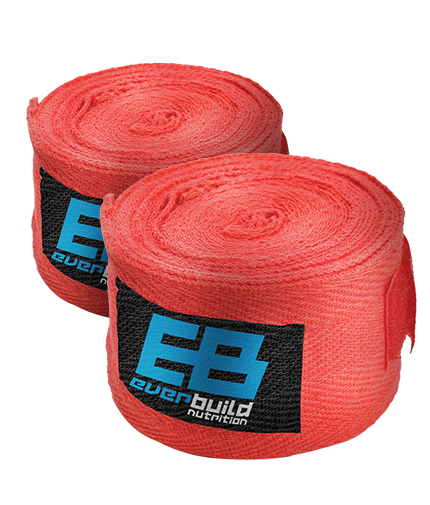 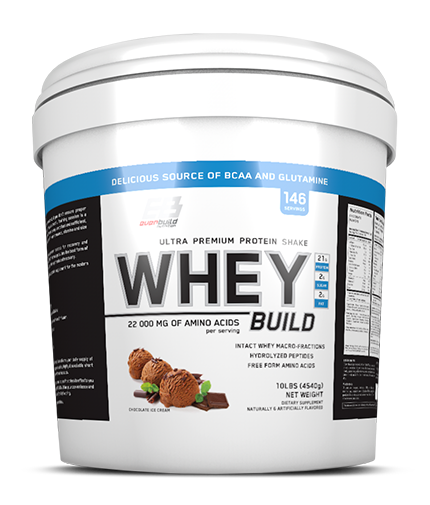 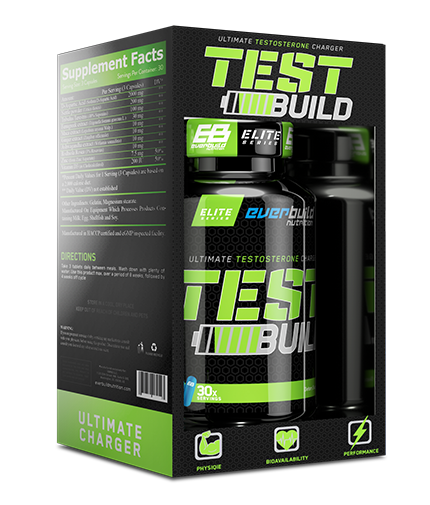 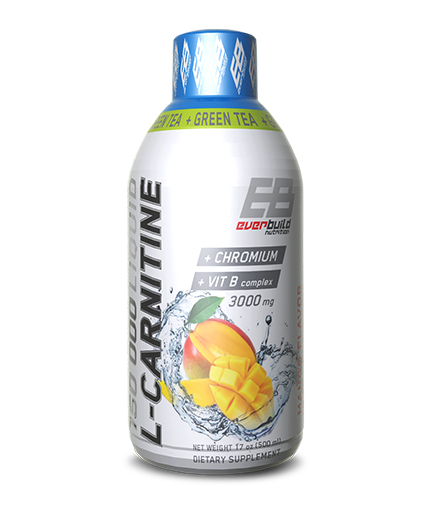 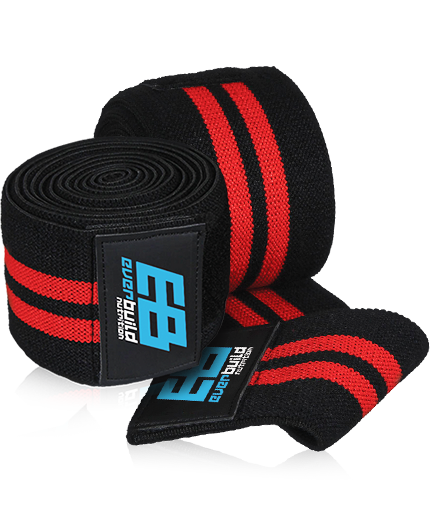 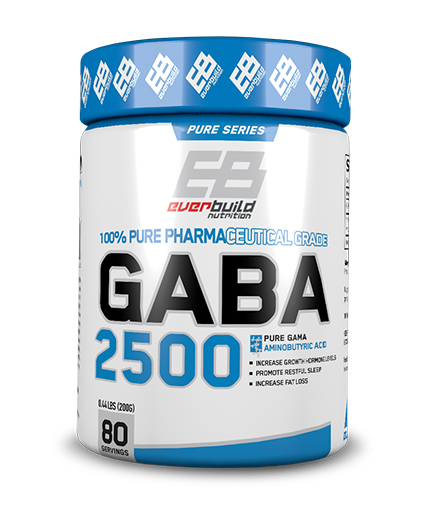 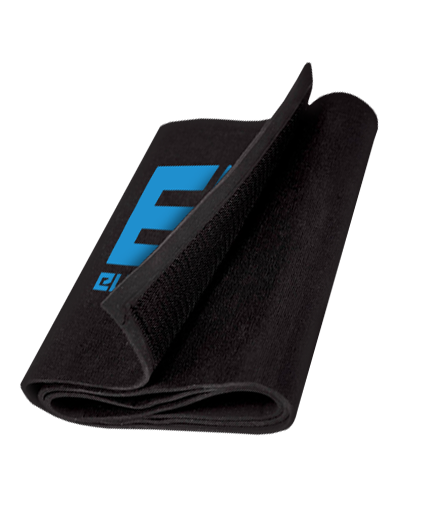 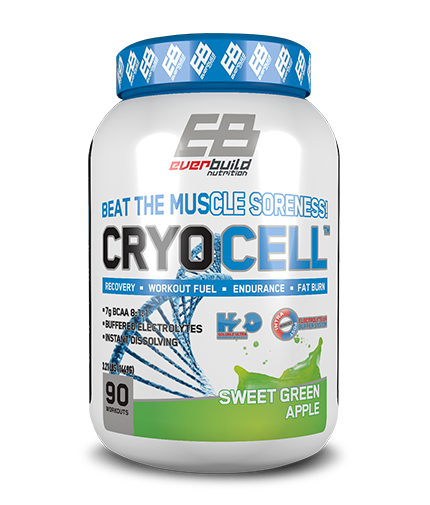 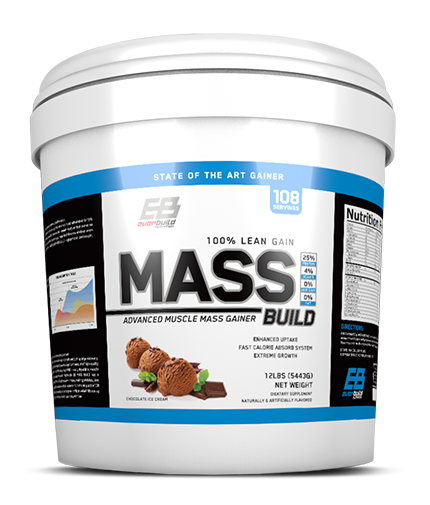 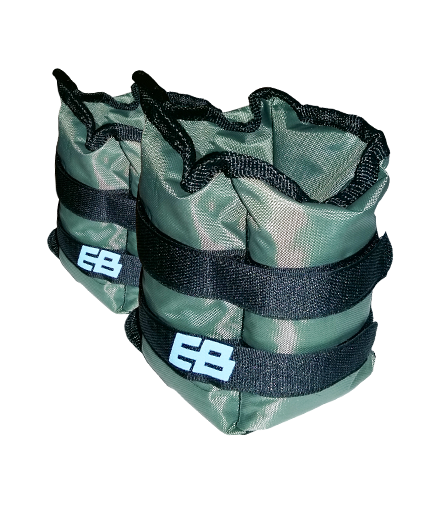 Everbuildnutrition will try to solve any disagreements quickly and efficiently. 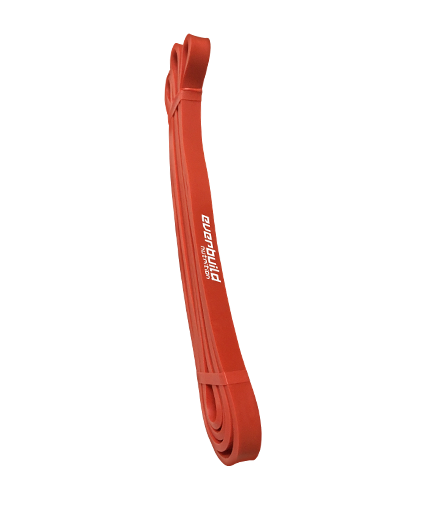 If you are not happy with the way it deals with any disagreement and you want to take court proceedings, you must do so within the courts of EU and USA. 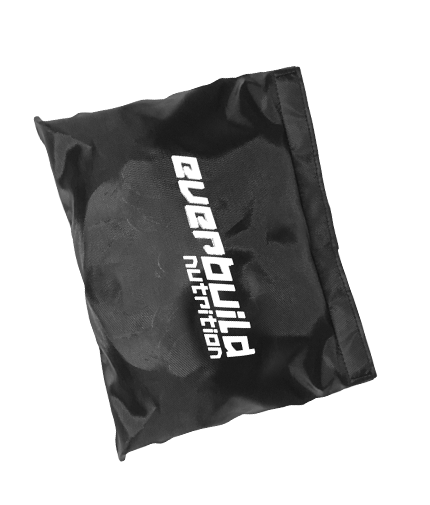 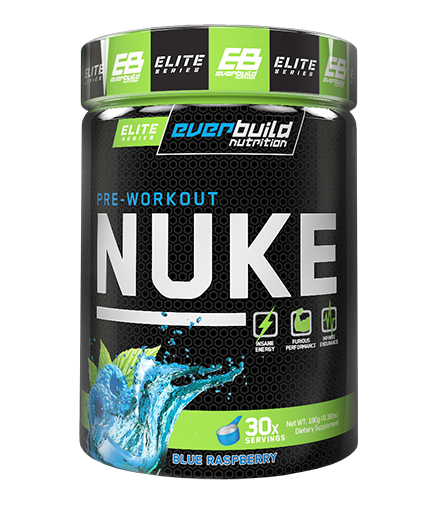 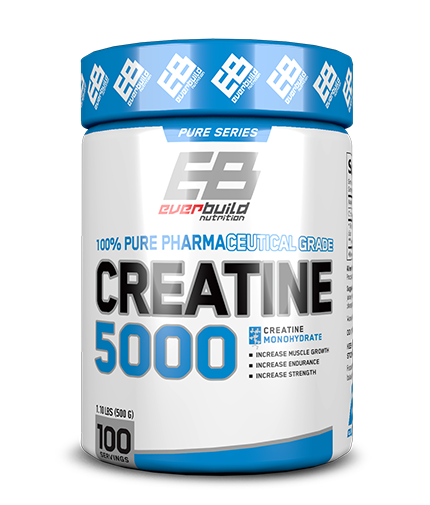 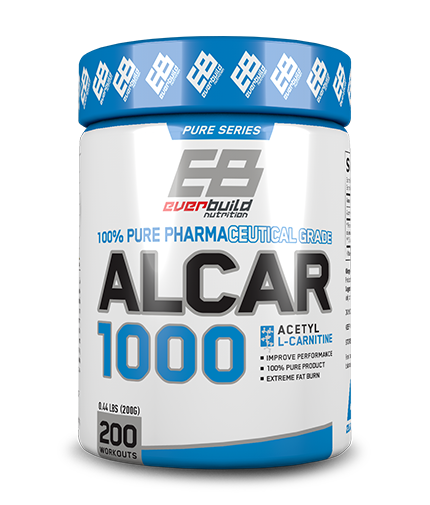 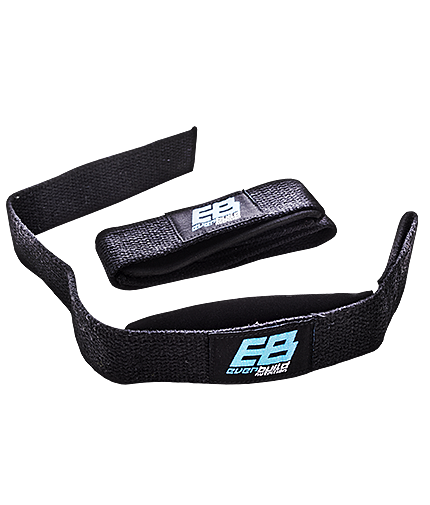 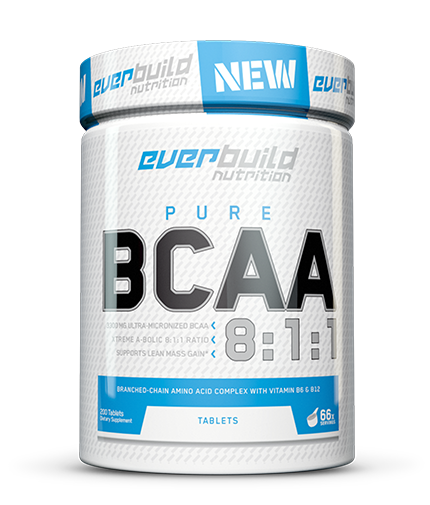 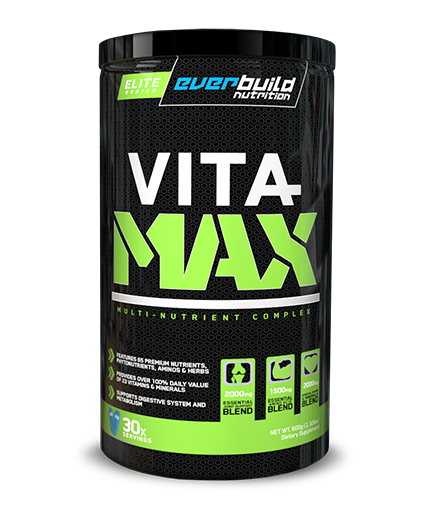 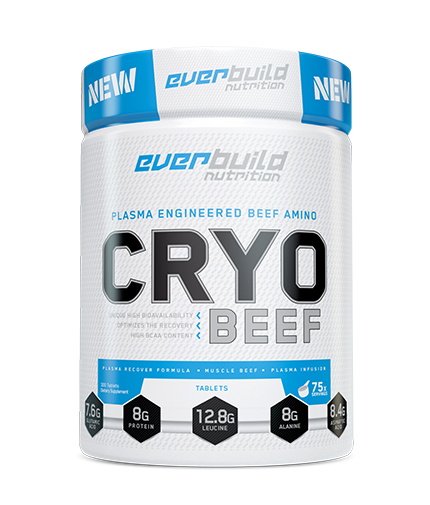 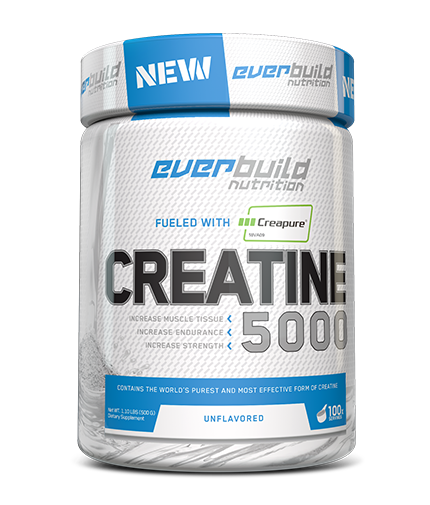 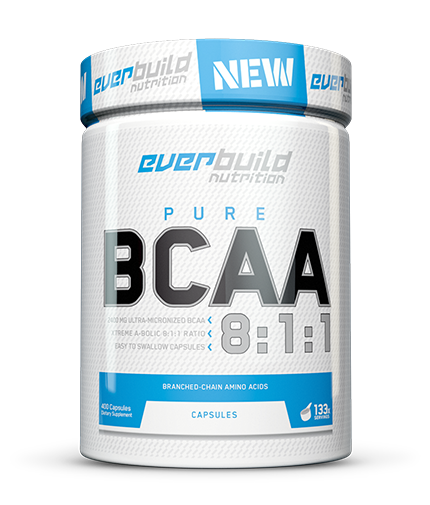 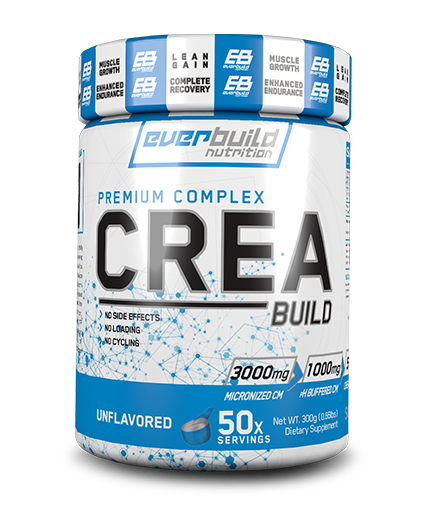 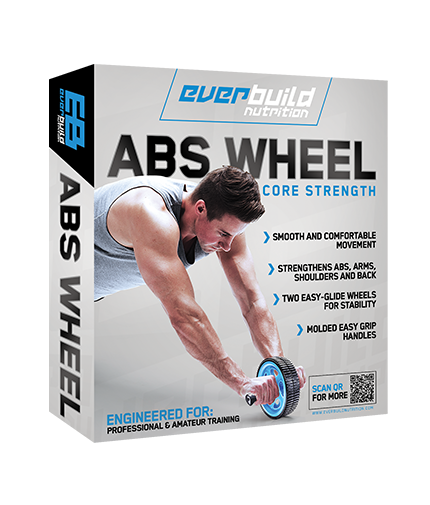 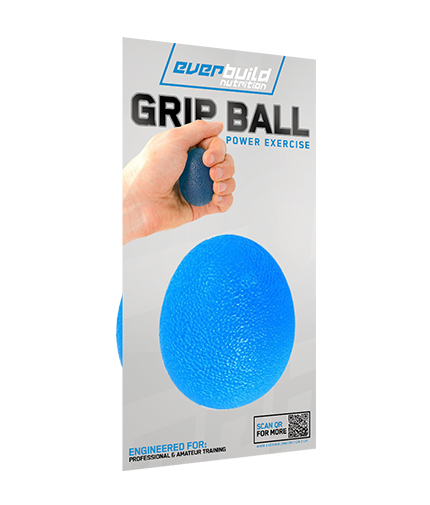 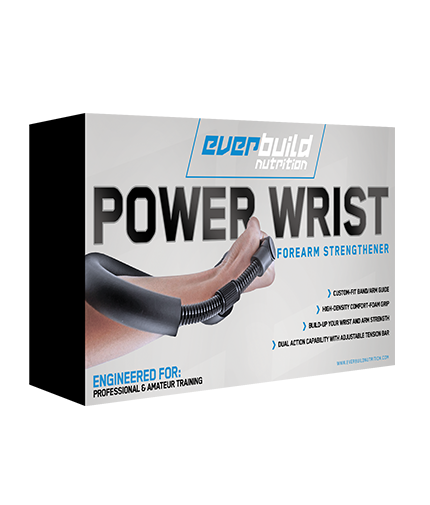 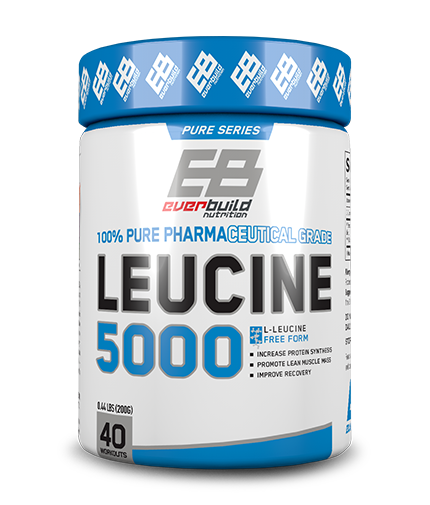 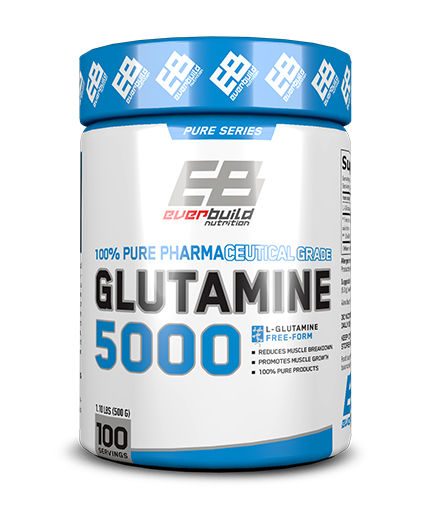 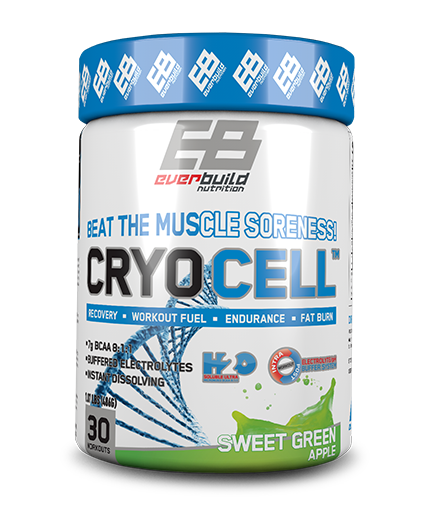 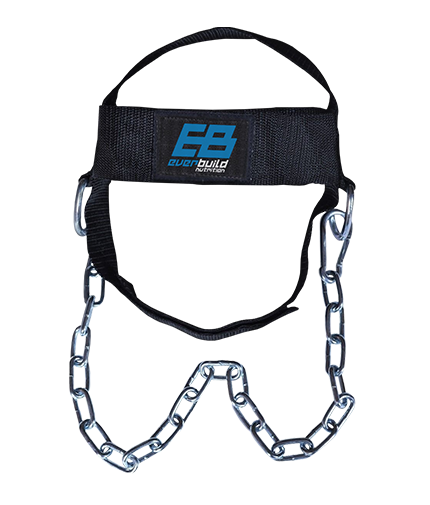 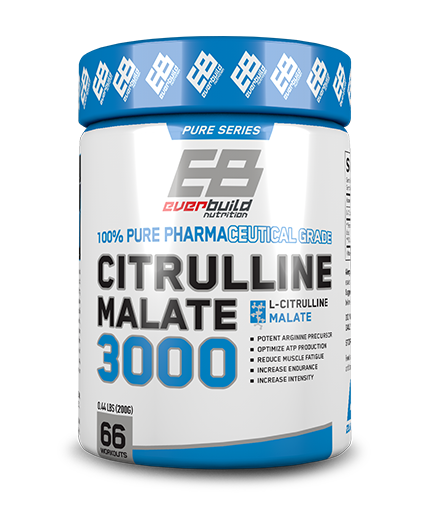 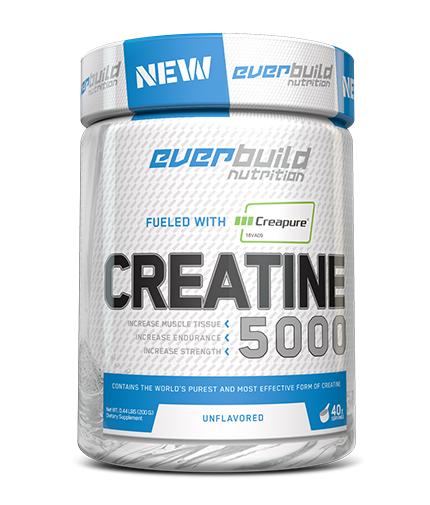 Neither Everbuildnutrition.com failure nor your failure to enforce any term of the contract constitutes a waiver of such term. 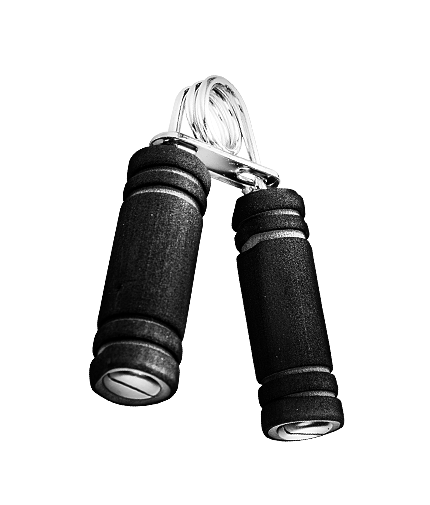 Such failure shall in no way affect the right later to enforce such term.